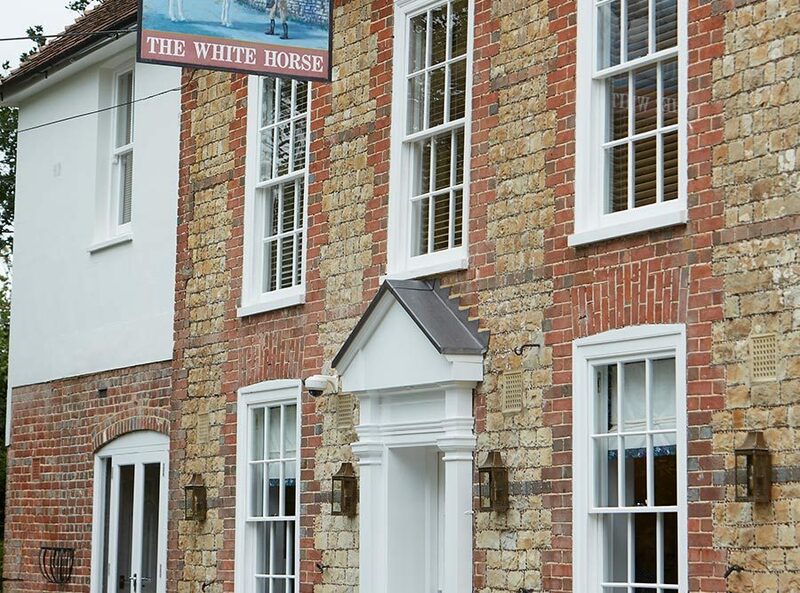 The White Horse Inn is a modern British pub in an 18th century setting. Situated in the centre of the village of Sutton, in the lee of the South Downs and in the heart of the South Downs National Park, it is welcoming and relaxing. We are a free house serving a fine array of local cask ales, beers and wines together with the highest quality locally sourced, traditional British pub food with a contemporary accent. Acquired by the current owners in September 2017, the pub has been skillfully refurbished to 21st century standards by local craftsmen. Our beautiful ensuite rooms provide all modern amenities and comfort in a traditional, country setting. Please join us to drink, eat, stay; you’ll be certain of a warm welcome. With forty-eight households counted in the Doomsday Book, Sutton was once considered ‘very large’ in the old hundred of Rotherbridge. The small village now sits quietly in farming land at the foot of the rolling South Downs and within five miles of Elizabethan manor houses, 11th century churches, a medieval castle and a Roman Villa. 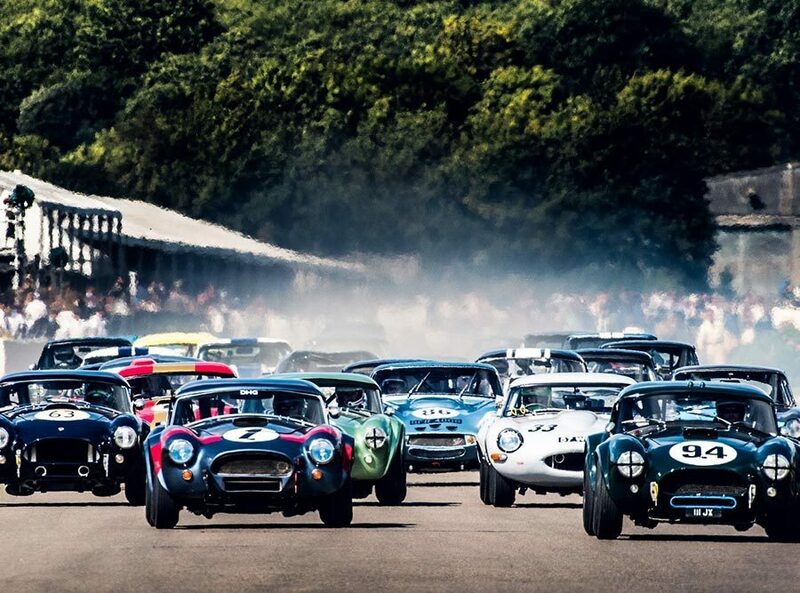 With horse racing, historic and modern-day motor sports, golfing, hiking, beautiful gardens, a baroque mansion and superb castle on our doorstep there is plenty to do in this corner of West Sussex. The natural beauty of Chichester Harbour and the coast are only a short jaunt away too.